How do I display a YouTube playlist using Elfsight YouTube Gallery? 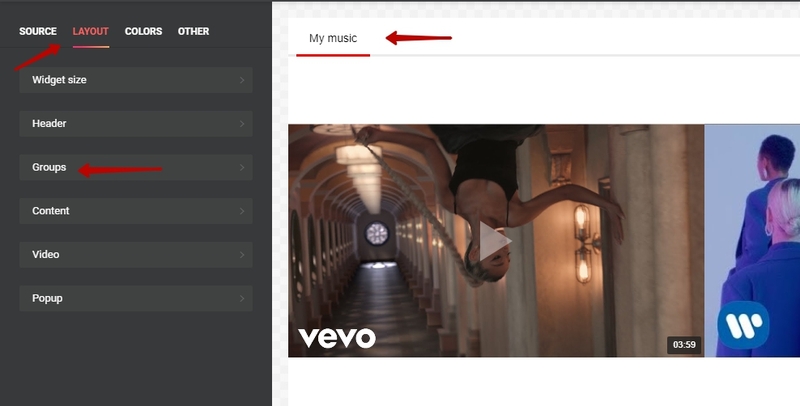 Display your Youtube playlists in a simple and convenient way! Our stylish and functional YouTube gallery allows you to feature not only YouTube channels, but also playlists and single videos on your website. Setting a channel as the source is as easy as can be, but sometimes people get confused about getting a playlist to display, and so this article is going to explain just how to do it. First, you need to open the widget editor and go to Source tab. 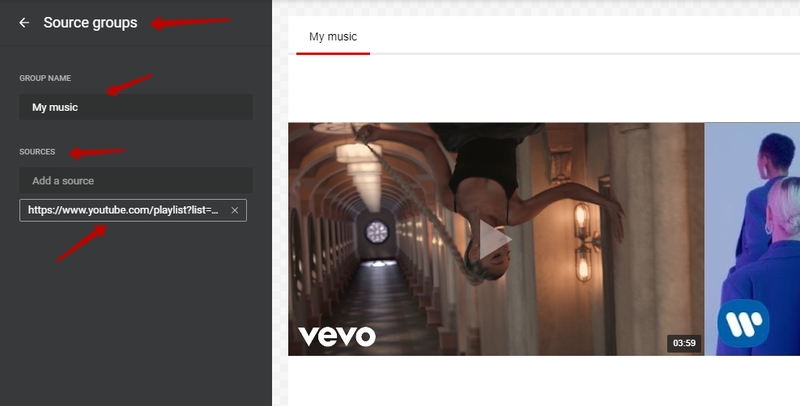 Make sure that you’ve removed the default YouTube channel from YouTube Channel URL field. 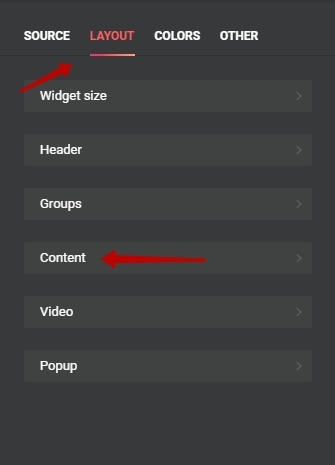 You can leave this field blank if you don’t need to display a channel, or if you do, paste the channel URL here before you move on to adding a playlist to your gallery. There’s one tricky point here that’s been a stumbling block for some people. 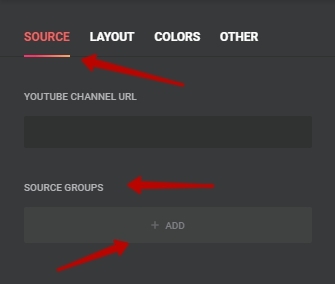 Make sure that the link you paste to Sources field is the actual playlist link, and not the link to the first video in that playlist. 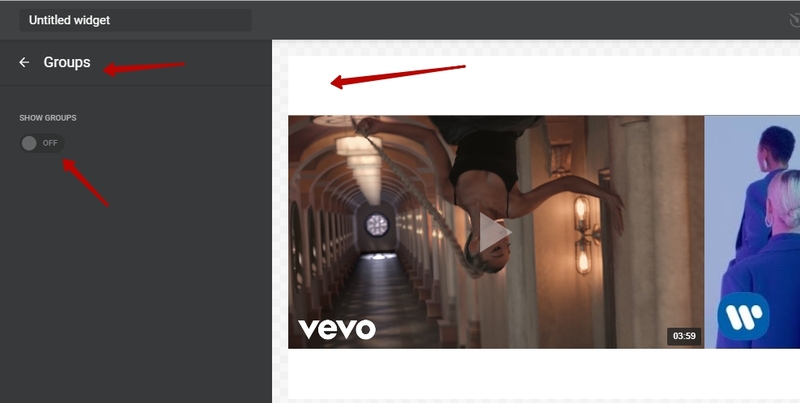 If you’ve pasted the link, and only one video is displayed, it means that you must have copied the link to that video, and not the playlist link. 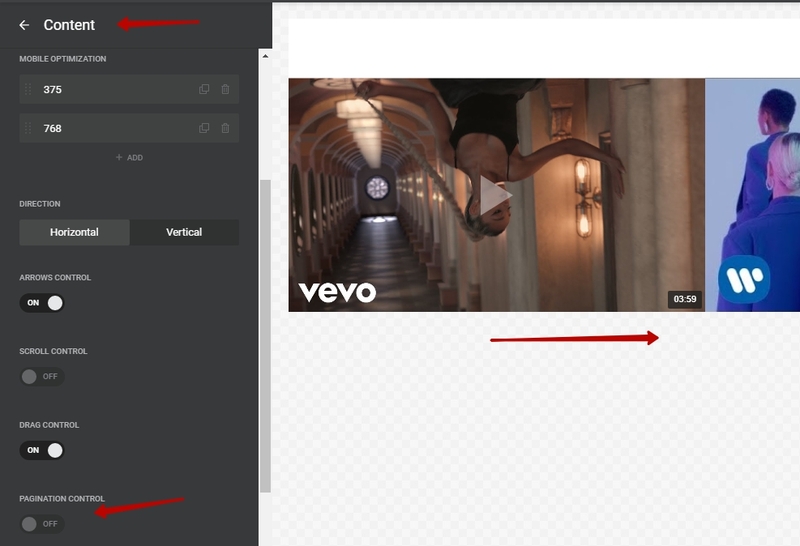 If you’ve noticed in the previous image, the name of the source group is displayed right above the videos. It’s okay for most people, but if you need to hide it, this is how you can do it. As you see, this will remove the pages’ counter from your widget. And if you have any questions that this article didn’t answer, I’ll be happy to explain all you’d like to know if you message me at apps@elfsight.com.